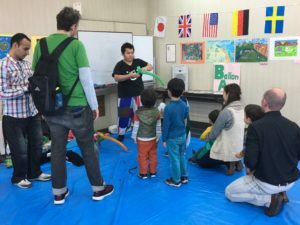 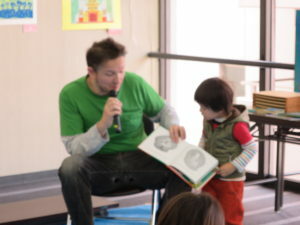 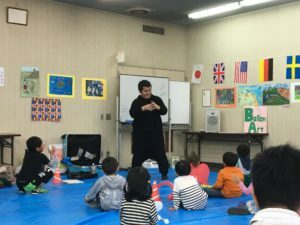 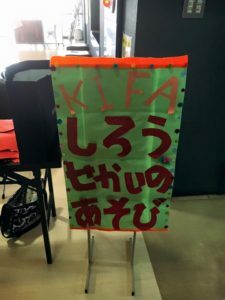 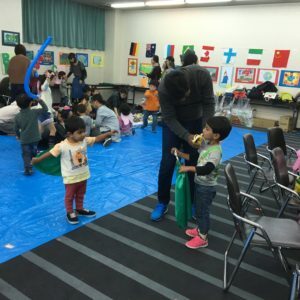 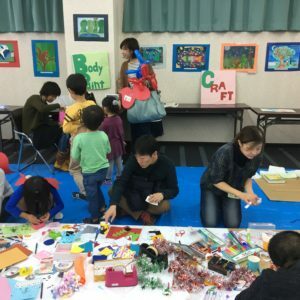 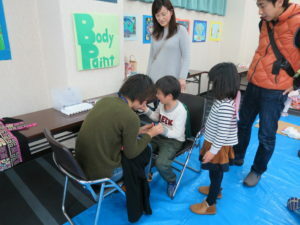 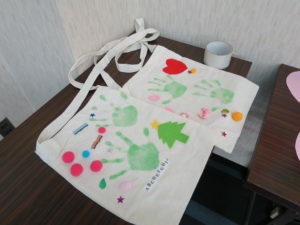 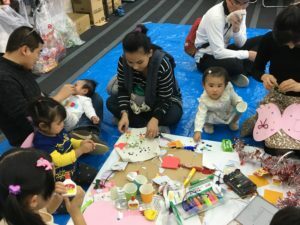 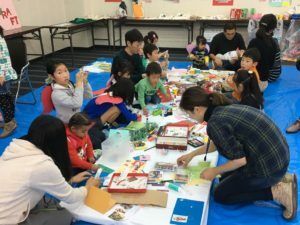 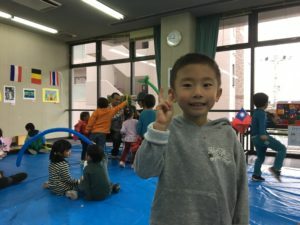 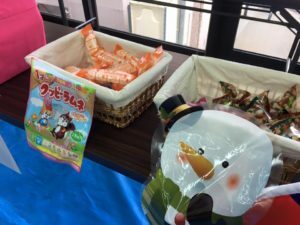 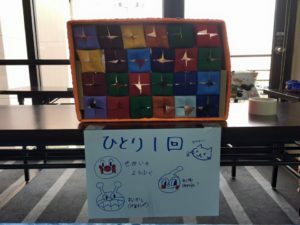 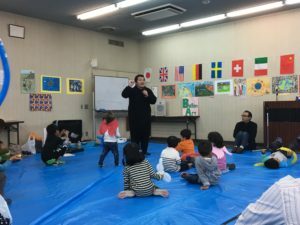 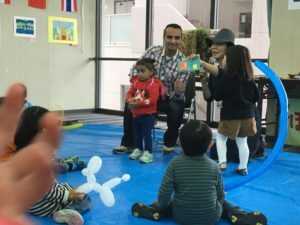 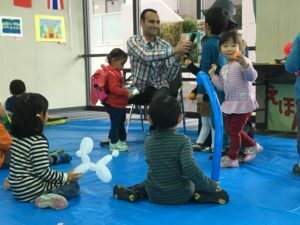 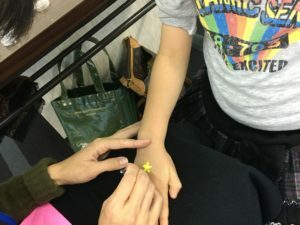 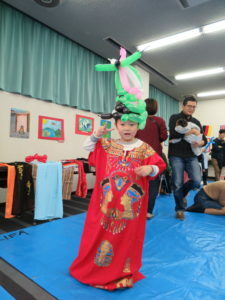 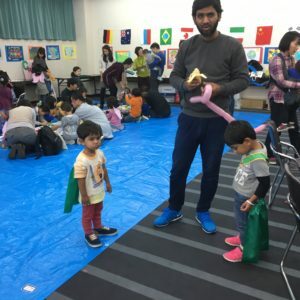 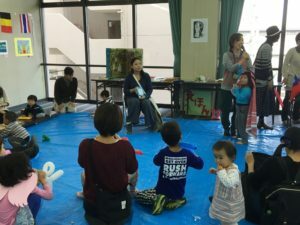 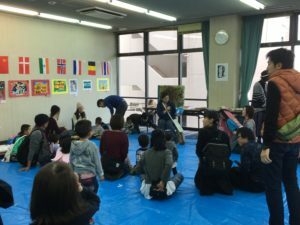 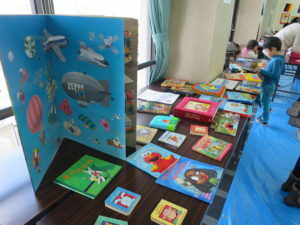 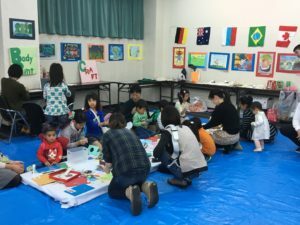 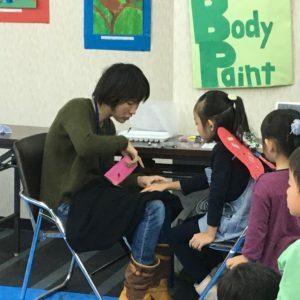 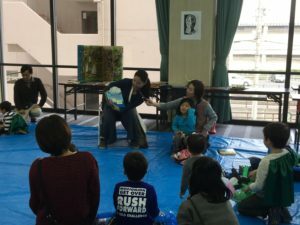 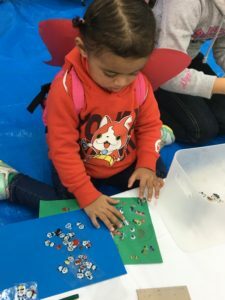 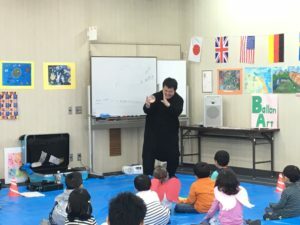 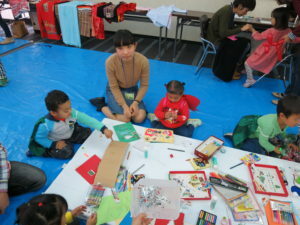 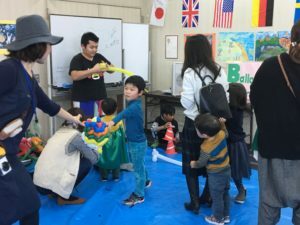 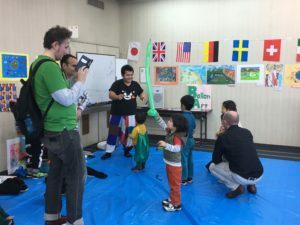 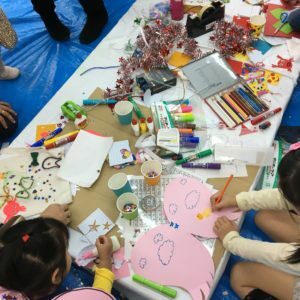 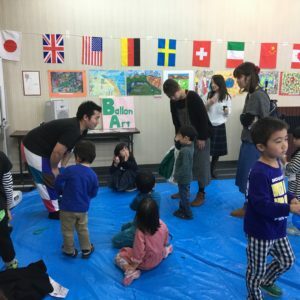 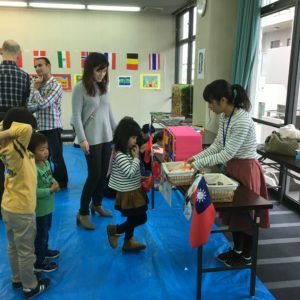 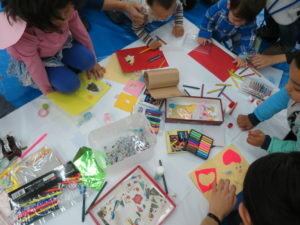 １２月４日　親子イベント「知ろう！世界の遊び」を開催しました。KIFA has held a faimily event on December 4th. 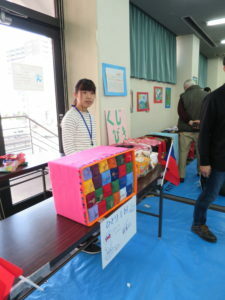 We have posted some pictures here and we will up more later . 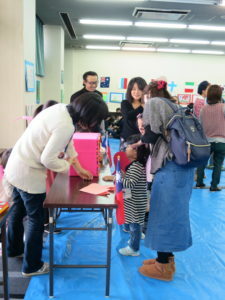 Thank you very much for participating in this family event on Dec.4th,2016. 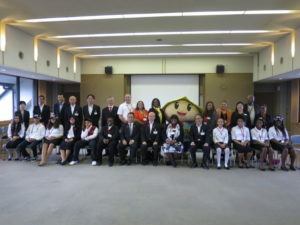 More than 100 people from 13 countries has attended to this event. 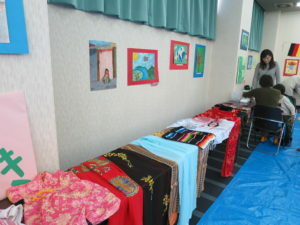 We have posted some Photos and up more photos later on. 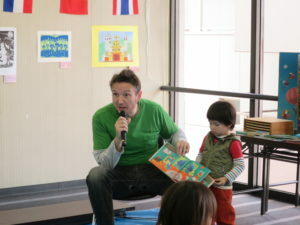 You can down load these photos if you wish. 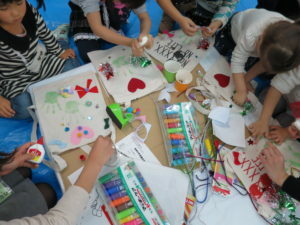 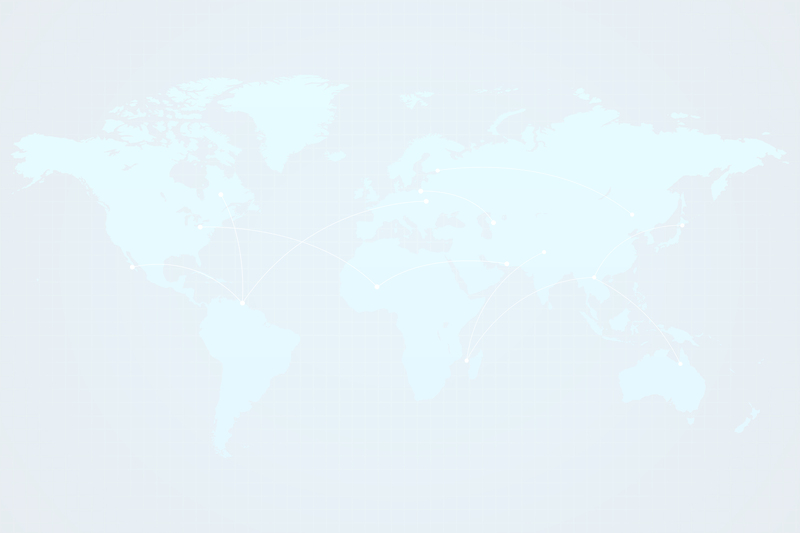 We hope you will check our homepage sometimes and join our events a lot. 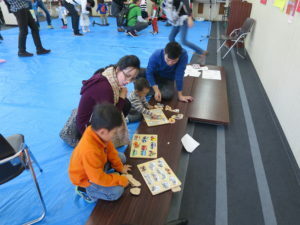 We have Japanese language class for free of charge at Ritsumeikan University on Saturdays. 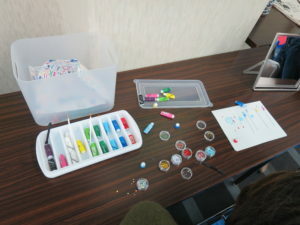 If you are interested in this class, please contact us. 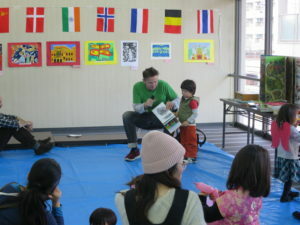 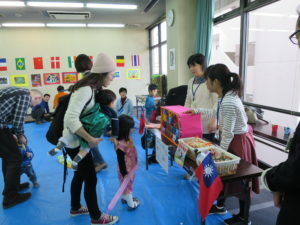 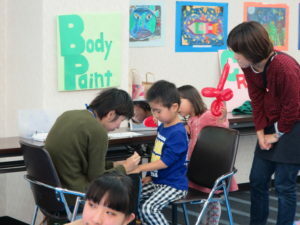 We also have “Yasashi-Nihongo-Salon” at Shimin Koryu Plaza in Minami Kusatsu Ferie. 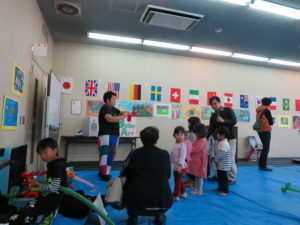 At This salon, you can make friends, get information, consult , learn Japanese. 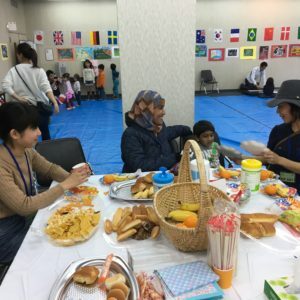 For example, you can consult somebody here when you get documents written in Japanese and don’t know what to do!We hold this salon in collaborating with UDCBK !